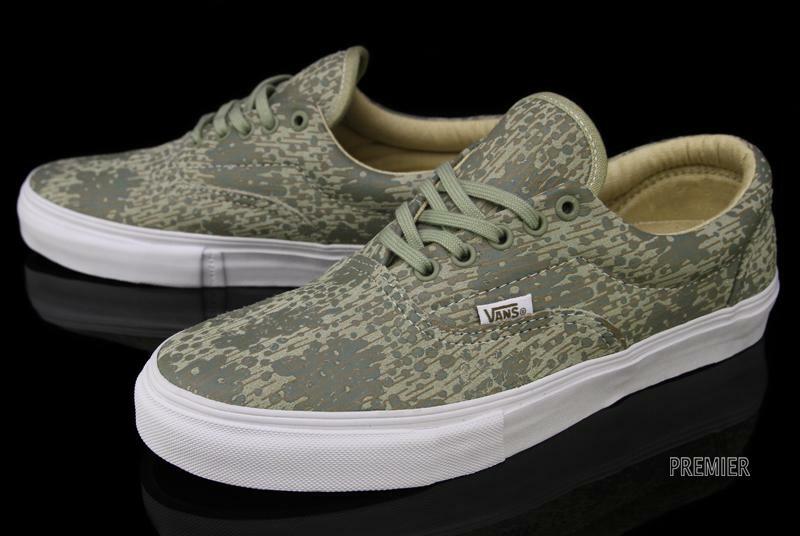 The classic Vans Era gets a unique "Bulgarian Camo" graphic treatment this summer, adding a bit of sophistication to the low-key shoe. 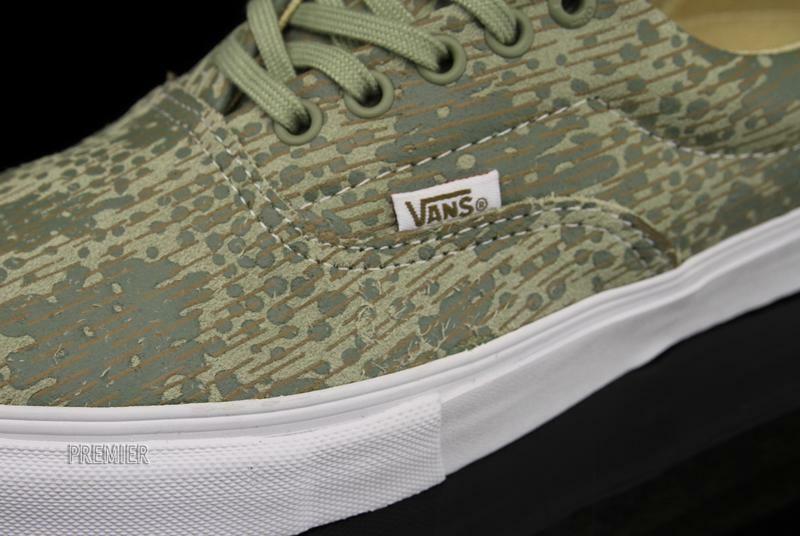 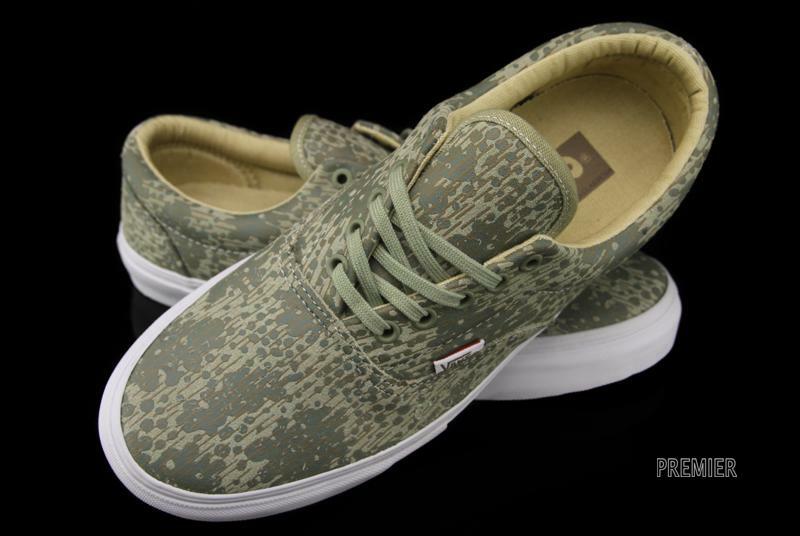 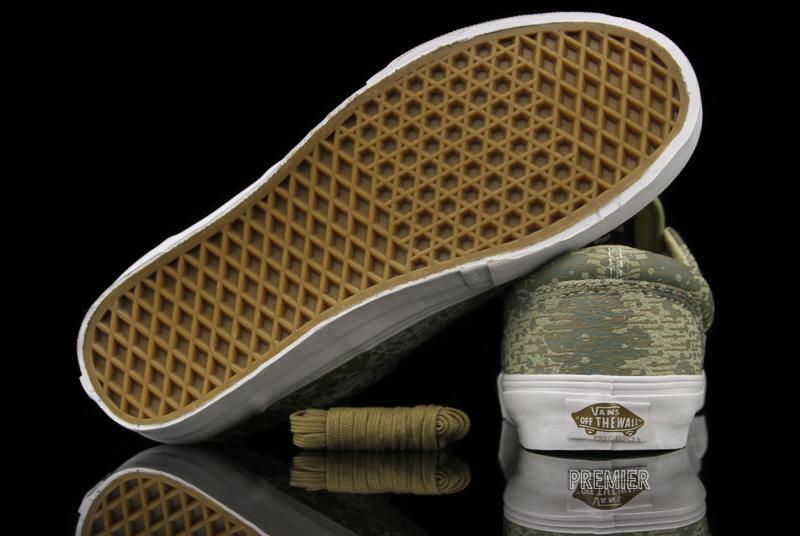 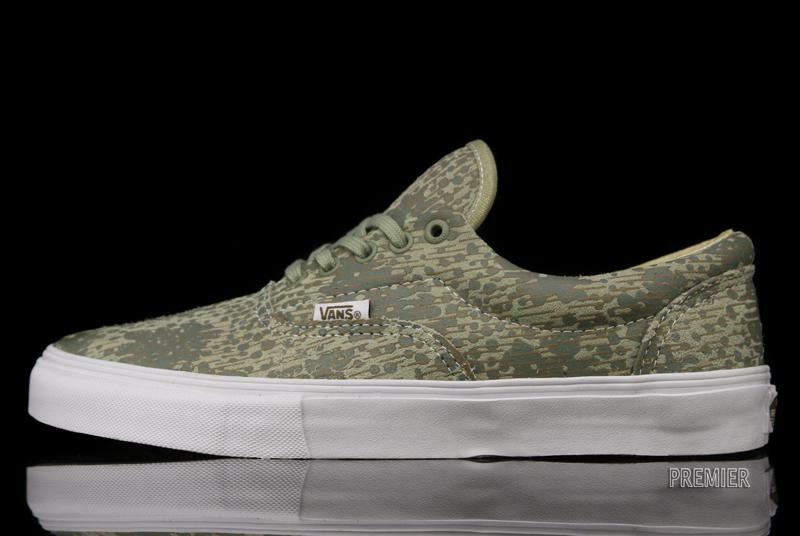 The "Bulgarian Camo" Vans Era Pro features a canvas upper on top of a Skate Vulc sole unit. 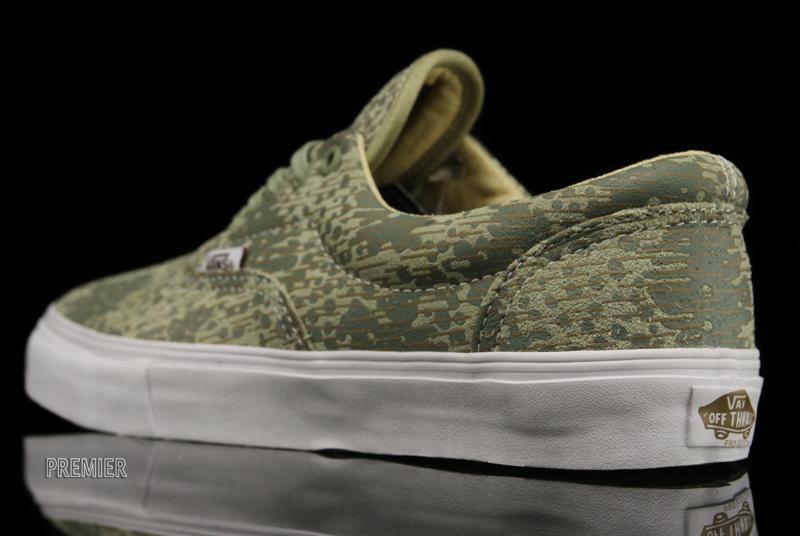 The shoe is available now at select Vans accounts, including online at Premier.